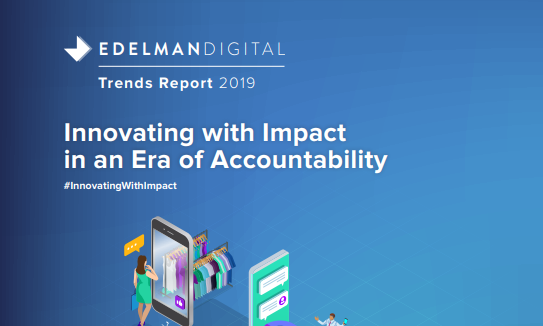 From launching new products to building out marketing campaigns, savvy businesses build plans around concrete customer insights. 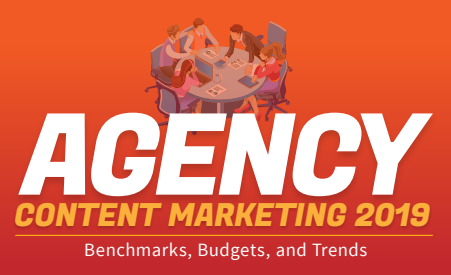 Investigating what your customers are thinking is a tough nut to crack. Where do you suppose to start? Are polls still the only way to conduct customer research? What if nothing beneficial comes from it? Do you really have time to do it? 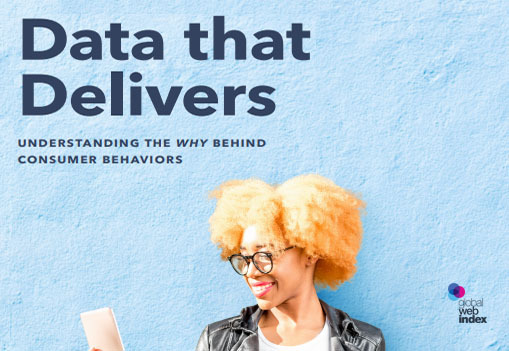 Luckily, Bazaarvoice released it’s smarter marketer’s guide to finding and using customer insights. 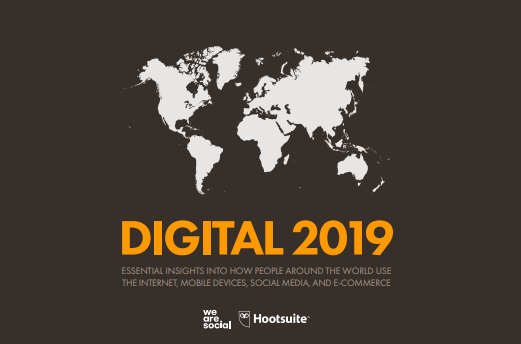 The guide includes strategies on how to forge direct relationships with your customers to learn what they care about and how to leverage reviews and other online content to mine customer sentiment about your brand and products. 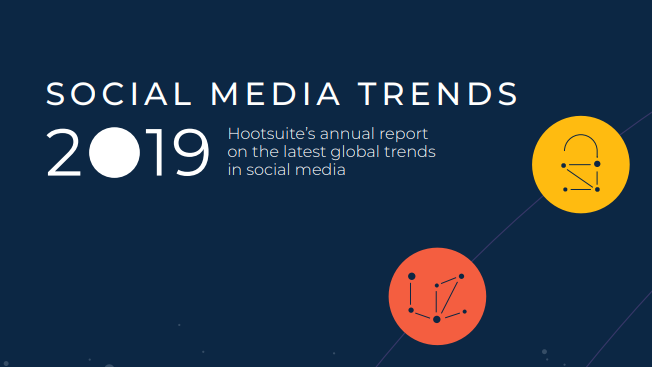 The guide also contains techniques on how to identify new business opportunities, change perceptions, and foster brand advocacy. Discover it NOW! 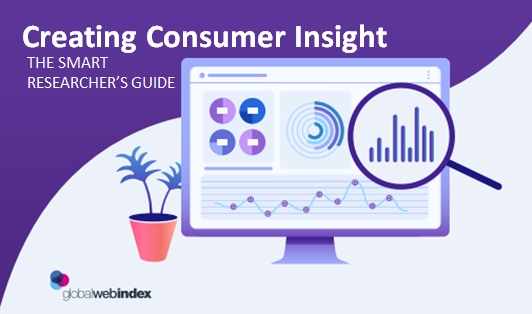 Marketers map out the customer journey To get closer to shopper’s point of view and understand your customer’s needs and questions throughout the buying cycle. 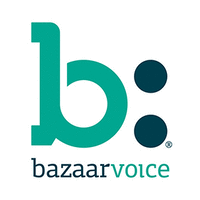 Bazaarvoice connects brands and retailers to consumers so that every shopping experience feels personal. 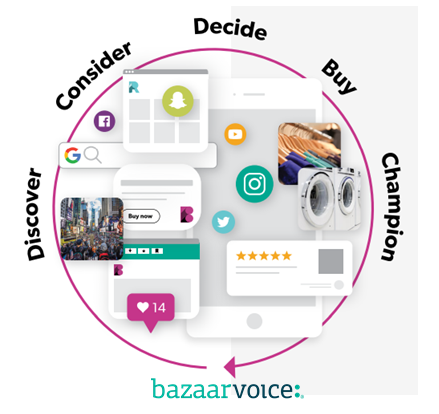 From search and discovery to purchase and advocacy, Bazaarvoice’s solutions reach in-market shoppers, personalize their experiences, and give them the confidence to buy. 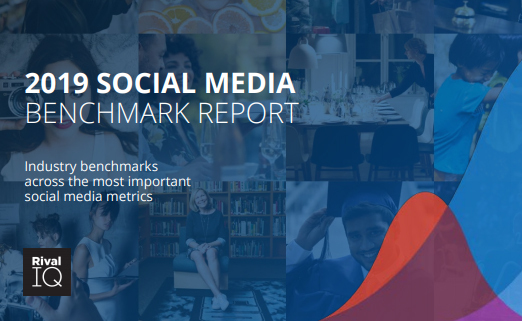 Each month in the Bazaarvoice Network, more than a billion consumers view and share authentic content including reviews, questions and answers, and social photos across 6,000 brand and retail websites.